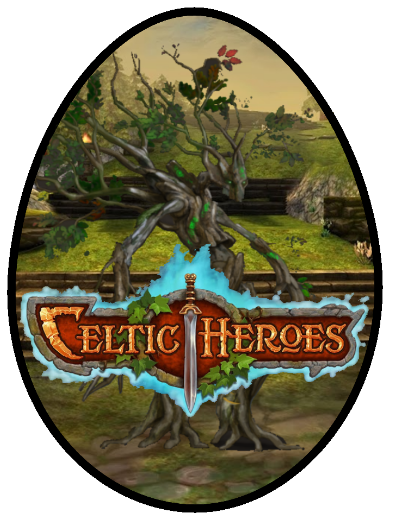 Design A Celtic Heroes Themed Easter Egg! 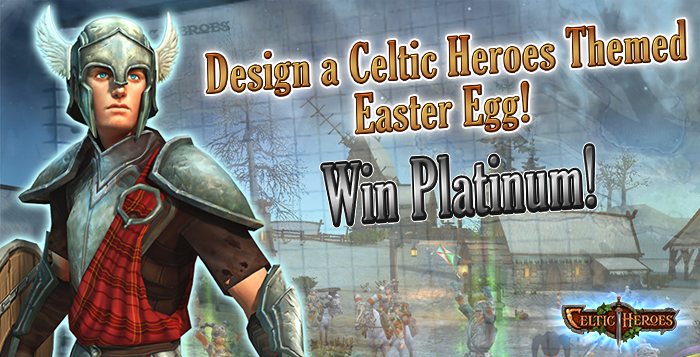 - Win Platinum! Spring is almost here in the lands of Dal Riata and we are all looking forward to eating some chocolate eggs on Easter Sunday! 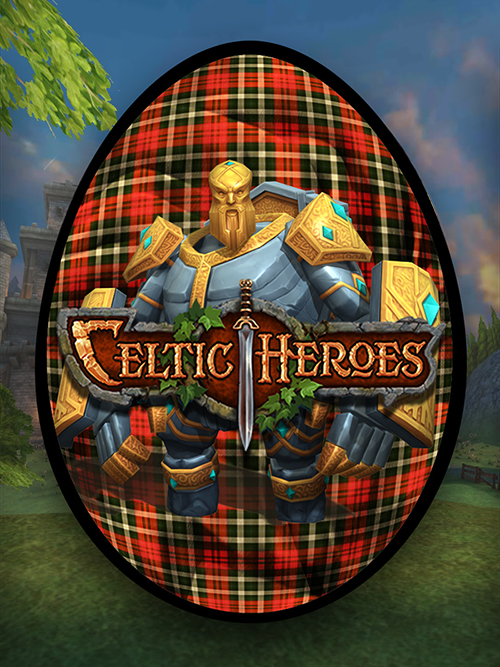 In the spirit of Easter we want to see your designs of a Celtic Heroes Themed Easter Egg! 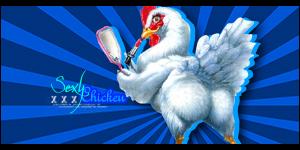 Use the template below to create your egg. Will yours be made of gold? Have Mordris bursting out? We can’t wait to see! 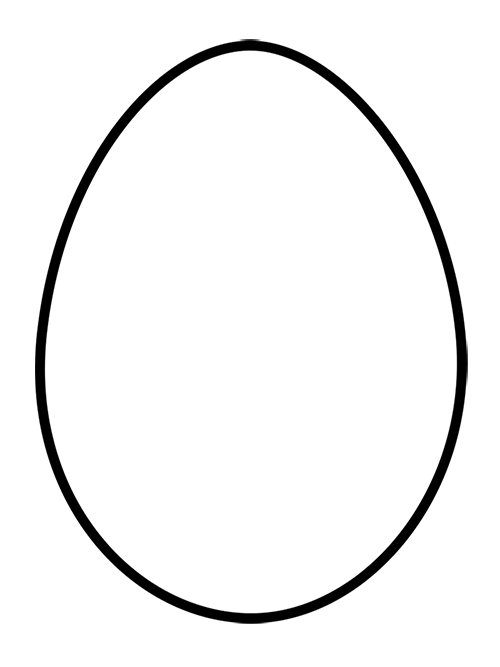 Print off your template and draw your design to upload to the forum. Open up the template in your Graphics Editor of choice and edit. Deadline 31st March 2016 - winners will be announced within 2 weeks of competition end date. Would like to see some drawings though! Does one HAVE to use the template? Because I'm unwilling to print it. Last edited by Lordy141098 on Sat Mar 26, 2016 11:11 am, edited 2 times in total.